Which Machines can I use the File with? You can use these Files with your Silhouette or Cricut Cutting Machines. If you are using another make of machine please ensure you are able to use this type of file with your machine, if you are wanting the EPS files please ensure your machine accepts files created in Adobe Illustrator CC. Perfect for vinyl projects, scrap booking, card making etc. Our files are for Personal use only. Please purchase a commercial license if you wish to use this design on tangible items you intend to sell. In downloading files from Cut That Design you agree to the Terms and Conditions. If you wish to share our free cutting files or images on your blog or social media, please ensure you link directly to this page rather than the Cutting File download link and provide a full credit link to us. Thanks! All designs remain the copyright of Victoria Yates and CutThatDesign.com. Unzipping SVG Cutting Files in Windows. What are SVG Cut Files? Never miss another free file. Sign up to our Newsletter. 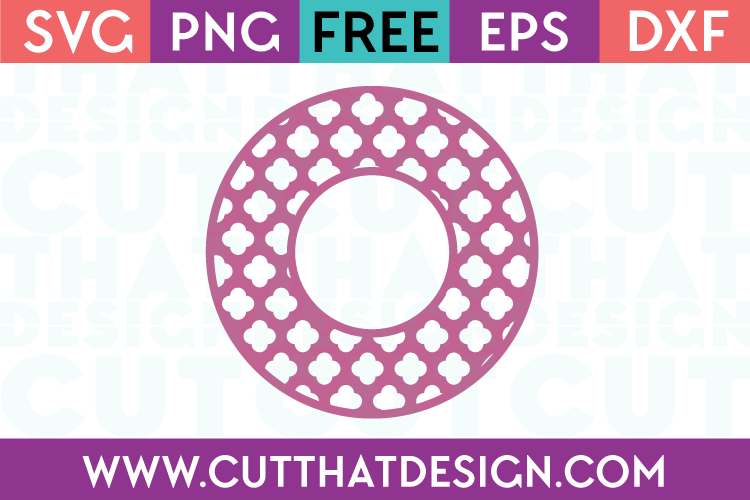 Cut That Design is a site bringing Free Cutting Files for the Hobby Crafter who likes crafting with their Silhouette, Cricut or other cutting machines that take the following formats, SVG, DXF, EPS and PNG. Cut That Design also offers Silhouette and Cricut Tutorials to help you learn how to make your own files.